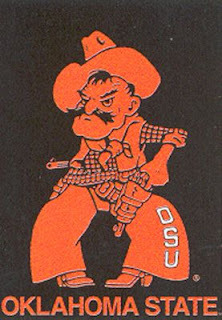 Click here for Pulpwood Smith on the Oklahoma State game. I love it. Only Pulpwood would notice the insane amount of hair gel that Mike Gundy sports.